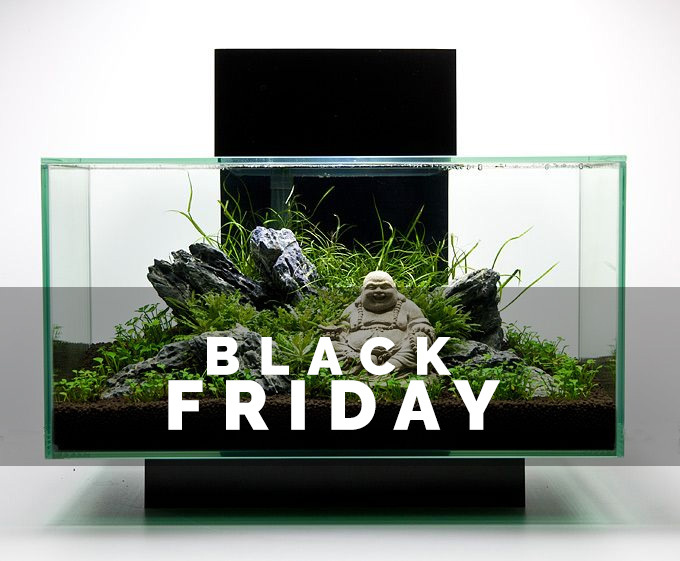 Black Friday to Cyber Monday is the best weekend of the year to purchase electronics, clothing and homewares. Prices are often reduced on flagship goods that rarely go on sale. 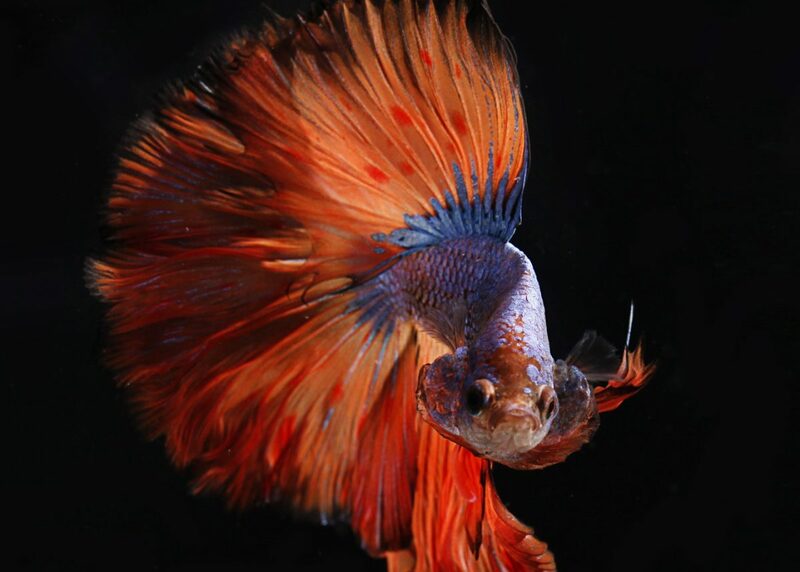 This is no different for aquarium products! 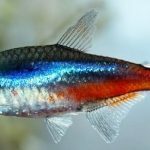 Aquariums, filters, lights and products go on sale over the weekend and its a great time to take advantage. 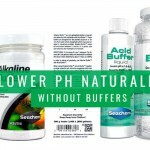 Seriously, if you don’t have a test kit yet, this is the best deal from the #1 brand. 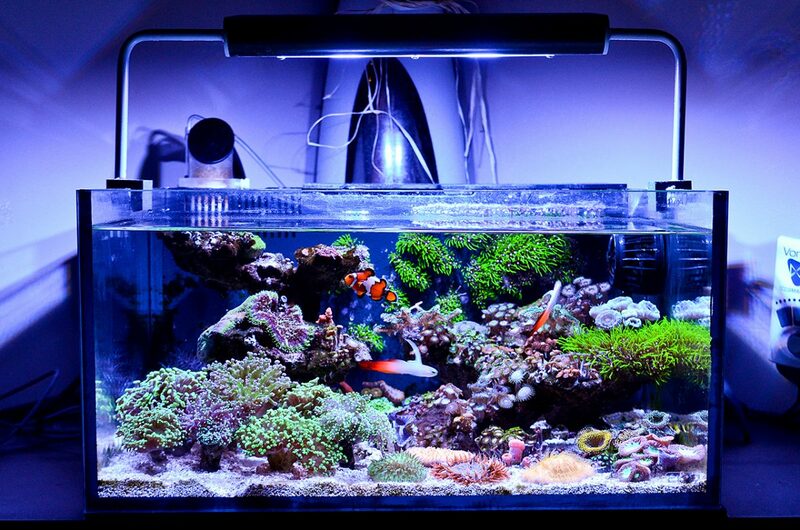 Many aquarists consider a test kit to be the best investment you will ever make. 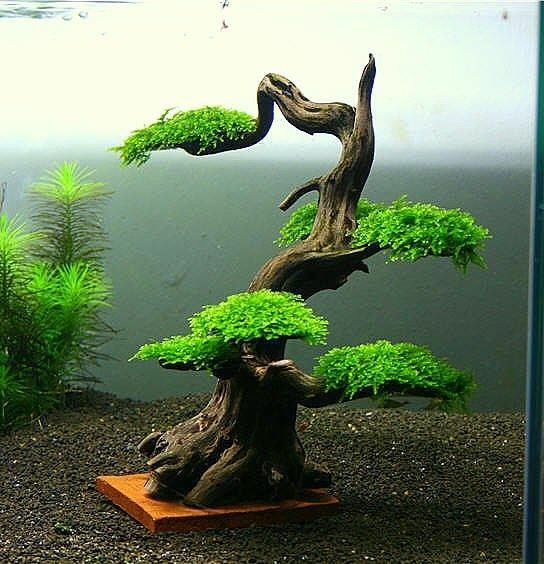 Java Moss is an aquatic plant that is commonly used in aquascaping and freshwater aquariums. 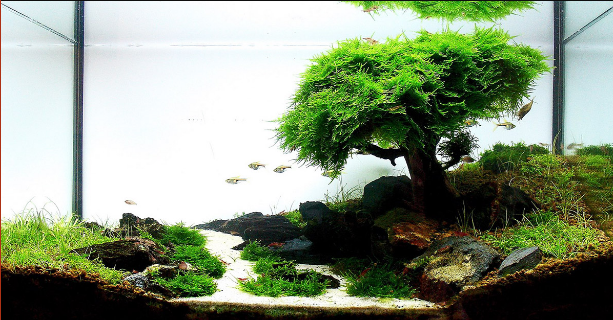 Some tanks use Java Moss in obvious ways to form walls and trees. 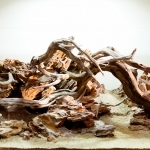 Other aquariums use the plant sparingly just on wood or rocks. 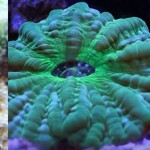 It is very easy to grow, inexpensive and can improve your tanks health. Let’s learn more. If you’ve just purchased your first tank and you’re still somewhat new to the aquarist game, there are a lot of useful things to know about Java moss. 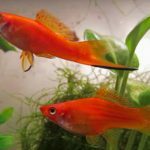 Aside from being a beautiful addition to any aquarium, this moss helps improve overall water quality, reduce algae growth, and provide protection and food for breeding fish.